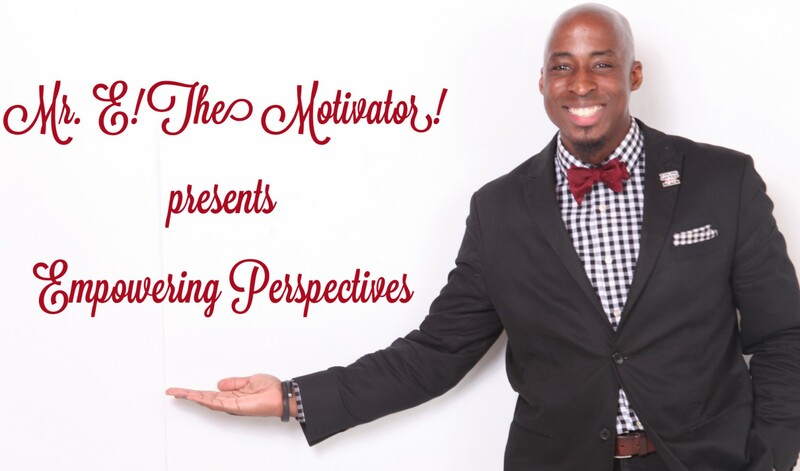 student motivation – Mr. E! The Motivator! presents Empowering Perspectives!